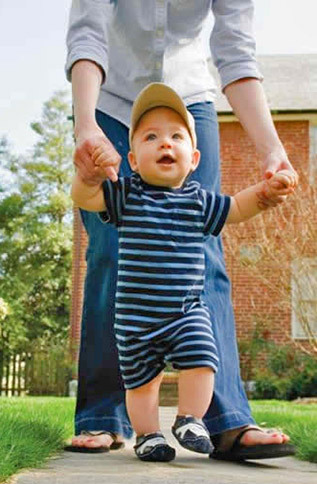 The Oregon Child Support Program works with both parents to make sure that every child receives financial and emotional support. However, Oregon law prohibits child support employees from providing legal advice or counseling for family legal matters. If you are seeking legal counsel, the Oregon State Bar Lawyer Referral Service » may be able to help match you with an appropriate legal representative. For more information, call 800-452-7636. If you need help understanding your rights or finding low-cost legal assistance, OregonLawHelp.org » is a great resource. Listed below are some of the legal services available in Oregon, organized by county. The Oregon DOJ Division of Child Support has not screened the providers listed and does not specifically endorse any of them. Click the county name to download a PDF of resources in that county. When a family law case goes to court, the personal information of the family members involved, including children, is generally required for proceedings to move forward. To ensure the court has access to the information it needs while protecting the privacy of those involved, a Confidential Information Form must be filed. This form keeps items of confidential personal information out of family law case documents filed in court and away from public view. Each person involved in the case receives notice that a Confidential Information Form has been filed with the order and they may obtain or view a copy of their confidential information through the court. A party may obtain or view a copy of the other party’s Confidential Information Form by court order. If there is an Order for Nondisclosure, the Confidential Information Form is still filed in court, but the other party will not have access to the information on it. To get an Order of Nondisclosure, you must provide the Oregon Child Support Program with another address that can be shared with the court and the other parties to the action. 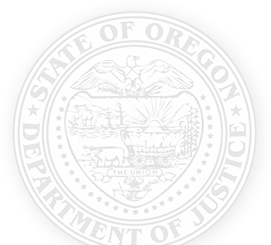 For more information, please see the FAQs from the Oregon Judicial Department (PDF) » or contact your local child support office.